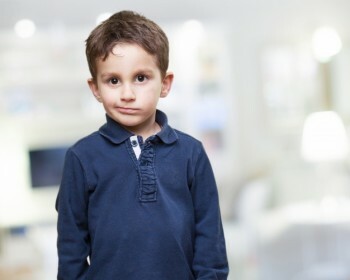 Anxiety in Children is a brand new 4-hour online continuing education (CE/CEU) course that focuses on behavioral interventions for children with anxiety disorders. According to the Anxiety and Depression Association of America (2017), it is estimated that 40 million Americans suffer from anxiety disorders. Anxiety disorders affect one in eight children, but is often not diagnosed. Untreated anxiety can lead to substance abuse, difficulties in school, and depression. Professionals who work with children, including speech language pathologists, mental health professionals, and occupational therapists, frequently encounter anxiety disorders among their young clients. 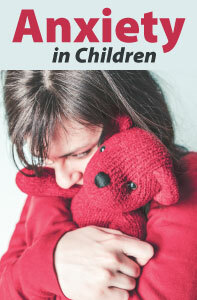 Anxiety in Children is offered for .4 ASHA CEUs (Introductory level, Professional area). Why are so many children experiencing anxiety disorders? Mental health professionals have cited many reasons: a decrease in play and physical exercise; hovering, anxious parents; the breakdown of the traditional family; nuclear families moving far away from each other, thereby diminishing a sense of community; technology replacing “real” communication; an overload of information, which often comes in the form of negative news; an overabundance of choices; and the fast pace of our modern world. For this reason, it is important to perform a comprehensive assessment in order to determine the causes of anxiety in each child so that an effective treatment plan can be developed. There is a genetic component to anxiety; in other words, it often runs in families. When a parent is diagnosed with an anxiety disorder, a child is seven times more likely to develop one as well. 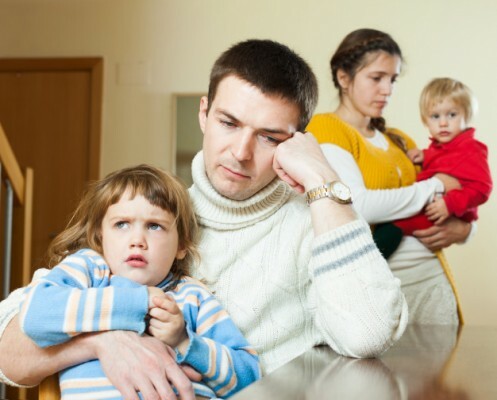 Sixty-five percent of children living with an anxious parent meet criteria for an anxiety disorder. Children with anxiety have more heightened physiological reactions to stress than children who have calmer temperaments. When children with anxiety experience emotions, their bodies produce more hormones, signaling the brain to impose the flight or fight response. Because of this surge of hormones, it is harder for them to turn off their stress response. 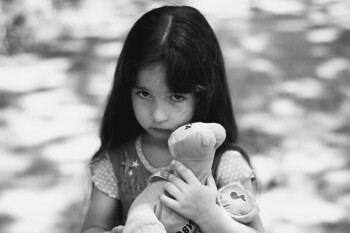 Children who are anxious have trouble managing their overwhelming emotions. A greater degree of creativity and imagination. Rigid black and white thinking; they may be unforgiving toward themselves and others. Perfectionism—a setup for failure and anxiety because they set unrealistic goals for themselves and focus on minor mistakes and flaws instead of positivity. Exposure to difficult or traumatic situations such as accidents, fire, abuse, parental discord, or environmental disasters can contribute to a child’s anxiety. Excessive expression of fear and anxiety in front of the children. Fighting, arguing, and disharmony; anger and explosiveness. Reinforcing the idea that the world is not a safe place. Researchers note that over-controlling mothers limit the child’s autonomy, increasing their anxiety by limiting their cognitive sense of being able to cope with the environment. Interestingly, in a two-parent family, when both mother and father were over-controlling, only maternal over-control was associated with child anxiety and difficulty coping. Teaching kids that mistakes are okay. Developing a growth mindset about learning. Learning to manage their own anxiety. Teaching children to problem solve and take risks. These days, children seem to be more anxious than ever. 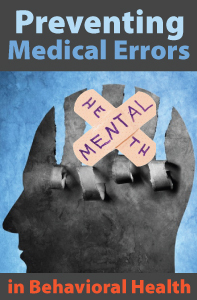 Mental health professionals have cited many reasons: a decrease in play and physical exercise; hovering, anxious parents; the breakdown of the traditional family; nuclear families moving far away from each other, thereby diminishing a sense of community; technology replacing “real” communication; an overload of information, which often comes in the form of negative news; an overabundance of choices; and the fast pace of our modern world. Whatever the reason, many children are stressed out. It can be tough for parents and those who work with children to manage and help them overcome their worries, whether they are about family discord, separation anxiety, terrorism, “bad guys,” or any type of change. 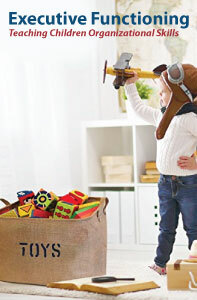 Children also often want help dealing with their little fears, such as loud noises, the dark, or monsters under the bed. Teens fret about not doing well in school, not getting into college, or not fitting in. People increasingly expect more of themselves and more out of life, but with the future being so uncertain, this creates a lot of stress. According to Edwards (2013), modern children are actually smarter; they have better problem-solving skills and the ability to take ideas and skills to the next level. However, these skills may contribute to anxiety. Years ago, a child might have thought, pollution is bad. Now the child can take that idea to the next level: pollution is destroying the earth. Children know much more and have access to considerably more information on a variety of levels. Ensuring that children succeed in school seems to offer comfort to parents, who think that a child who succeeds at school will surely be able to manage in this uncertain world. This has created a pressure cooker environment in schools. 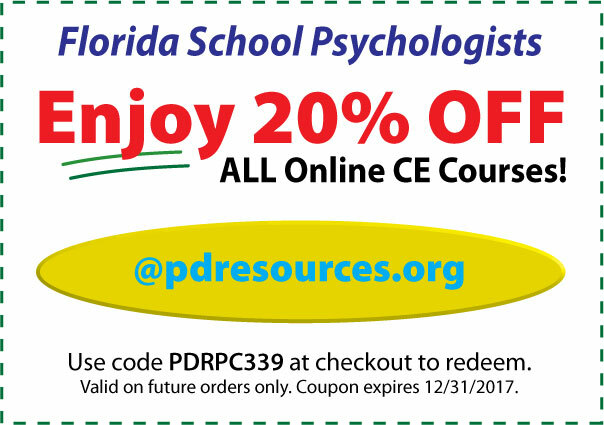 Parents, teachers, principals, speech-language pathologists, occupational therapists, marriage and family counselors, social workers, psychologists, and physical therapists are feeling the pressure. When their children are not successful in school, parents often turn to healthcare professionals for help. Whatever your discipline, you are likely to encounter an anxious child. According to the Anxiety and Depression Association of America (2017), it is estimated that 40 million Americans suffer from anxiety disorders. Anxiety disorders affect one in eight children. Research shows that untreated children with anxiety disorders are at higher risk of performing poorly in school, missing out on important social experiences, and engaging in substance abuse (Peters Mayer, 2008). One in five children with an anxiety disorder is not diagnosed. Anxiety disorders untreated in childhood can continue well into adulthood. This high incidence of anxiety has impacted the professionals who work with children, including speech-language pathologists. Children with language and communication disorders are especially susceptible to anxiety because they are struggling academically and often compare themselves with their peers. They might feel stupid, lazy, and overlooked by their peers. They often don’t have the language skills they need to express their anxiety and often have issues with school as a result of it (Peters Mayer, 2008). Sara cries uncontrollably before taking a standardized test. She cannot calm herself down before the test and often cannot complete it. Her mother usually calls Sara’s therapist multiple times on the morning of standardized testing asking how to reassure Sara. Eli is anxious about completing his therapy activities when they involve reading. He completely avoids any reading activities and needs repeated reassurance that therapy will not involve reading. Sharice was diagnosed with ADHD. She needs help organizing her schoolwork, homework, and extracurricular activities. She is so nervous about getting into college that she often gets stuck on her homework. Donny suffered a traumatic house fire in his home. Since then, he will only speak in a whisper at school, if at all. The teachers have been looking to both the school psychologist and the SLP for ways to help Donny. … go looking for trouble—whether it is overhearing a conversation in the hallway about lice, or financial stress, or heart attacks, their hearts sink and their worry soars—they don’t want to be this way. They are equipped with a system that is programmed to be highly sensitive to any hint of uncertainty, to risk, to danger. But it’s a system that is not very good at interpreting that…” (p. 23). This compounds the problem; not only are children dealing with the stress of their anxiety, but they are also isolating themselves from the people who can help them the most. It is important for helping professionals to recognize when students are suffering from anxiety. It can cause them to “shut down” during therapy or act out. What therapists and counselors can contribute is a collection of specific techniques to help children deal with their anxiety. Healthcare professionals can use skills to help children learn to talk about their feelings—not only their feelings of anxiety, but any feelings and emotions they might experience. In addition, it is important to give children the necessary tools to express those emotions to others around them in an appropriate manner. Sometimes, a student might act out not because of poor behavior, but because he or she cannot express his or her frustrations, anger, and anxiety. Having learned such skills, children can carry them along for use in other therapies. Greene (2014) states, “Any difficult behavior your child exhibits as challenging behavior occurs when the demands being placed upon the child outstrips the skills he has to respond adaptively to those demands” (p. 10). Children need appropriate ways to ask for help, and parents, teachers, SLPs, and all professionals working with children need skills and techniques to help children manage their anxiety and to avoid becoming frustrated with their behaviors. In this course, we will discuss ways in which helping professionals can teach children skills to manage their anxiety while meeting their educational and therapeutic goals. The tools outlined in this course promote the development of strong relationships by promoting empathy and sensitivity to others. Specific strategies for clinicians, along with examples of their implementation, will be given throughout the course. Each example can be easily translated to other practice/work settings and situations. Finally, inter-professional collaboration is one of the most effective ways of meeting the needs of children who are struggling with anxiety disorders. According to Hewitt (2014), when children present with social phobia and other anxiety disorders, a referral to psychological services is the first order of business. However, we also need to address maladaptive interactional patterns and conversational and pragmatic intervention, which are within the SLP’s scope of practice. Ideally, SLPs with expertise in pragmatic communication should collaborate with psychologists with expertise in cognitive behavioral therapy. Other disciplines should also collaborate to assure the child with anxiety receives appropriate, targeted care.